Kentucky is the home of horse racing and bourbon, but it’s also an off-road enthusiast’s paradise thanks to its huge areas of mountains, forest, and general wilderness. 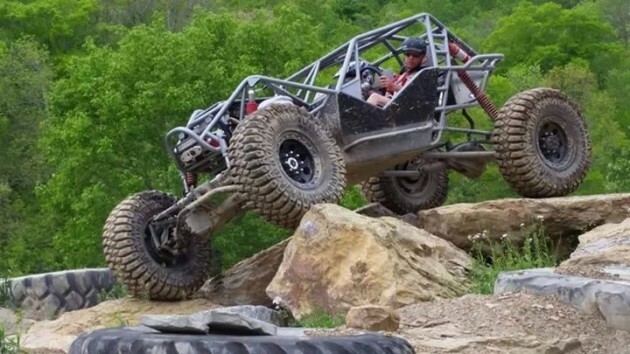 So get in your car and head to one of these 4 best off-road parks in the Bluegrass State—just save the bourbon tasting for after your adventure rather than before. Black Mountain Off-Road Adventure Area consists of around 150 miles of off-road trails spanning almost 8,000 acres of mountainous terrain. 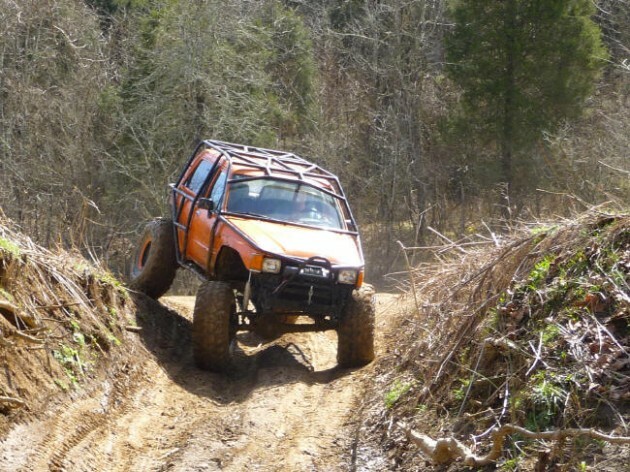 The trails were adapted from old strip mining and logging roads, and offer a wide variety of terrains perfect for off-roaders of all skill levels. Two- or four-hour guided tours are also available for those who don’t own their own off-road vehicles. 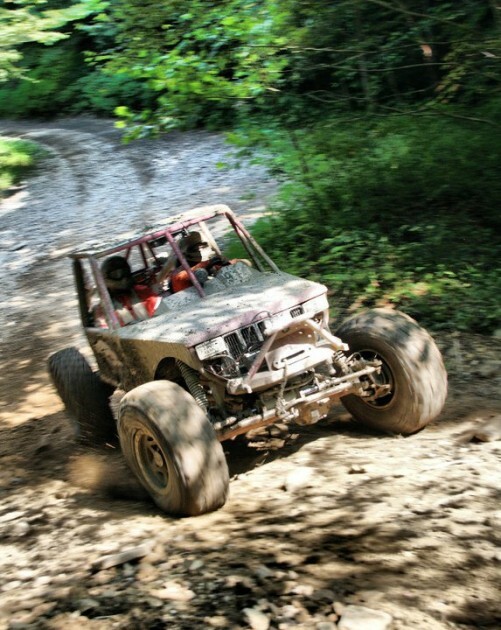 Located about 15 minutes from I-64 via Route 3 in northeastern Kentucky, Rush Off-Road offers more than 100 miles of trails spread out over a 7,000-acre area. Wide trails are available for novices, while more technical trails for experienced off-roaders are plentiful. Primitive camping is available to permit holders, while a trailhouse is available for rent for up to eight people. Wilderness Trail is located in the Cumberland Gap region of southeast Kentucky. Here, you’ll find 120 miles of rocky terrain across 9,000 acres of land, as well as primitive camping and fishing. Most of the trails in the park are suitable for beginners, and more trails are being added all the time. The park also offers stunning views of the Cumberland and Pine Mountain ranges. 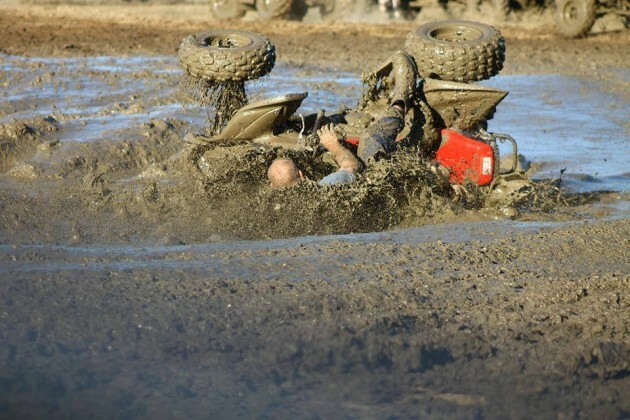 Bills 491 Off-Road ATV Park is ideal for all kinds of outdoor enthusiasts. This northern Kentucky park has several miles of trails spanning a variety of terrain, including open fields, hill climbs, creek beds, and water holes. Bills is also available for special events. Cruisin the Heartland is the fastest growing auto event around. Please make plans to join us for Cruisin' The Heartland in Downtown Elizabethtown July 27th-28th, 2018. Follow our website for up to date information. This event was recognized as one of the top cruise-ins in the nation by Chevy Classics Magazine and the Best Car Show Cruise-in in Kentucky by Kentucky Living Magazine. What do you get when you mix beautiful collector cars, sock hops, and an live music that embodies the essence of the 50's and 60's? The answer: Cruisin' The Heartland! Your E-Town Tourism & Convention Bureau and City of Elizabethtown bring you a captivating event fun for the entire family. There is no better place to cruise and look at beautiful cars and motorcycles than Downtown Elizabethtown. 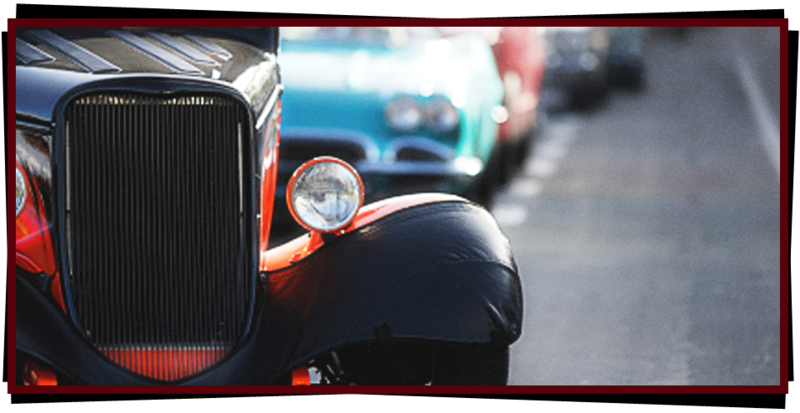 Our Downtown District, with the cars all around, will take you back in time to enjoy a stroll down memory lane. In its 9th year, this event brings over 2,500 cruise cars from all over the country. Come on out to enjoy the food, activities, and dancing during Cruisin’! You won’t want to miss this. Make sure you put Cruisin’ the Heartland on your calendar July 27-28 in Elizabethtown! Ticket Drawing for 20 ft. enclosed car haul trailer OR $2,500 cash donated by Ray's Trailer Sales of E-town. Must be present to win (Must have participating vehicle for Cruisin' AND must register on-site at registration trailer, free to enter). 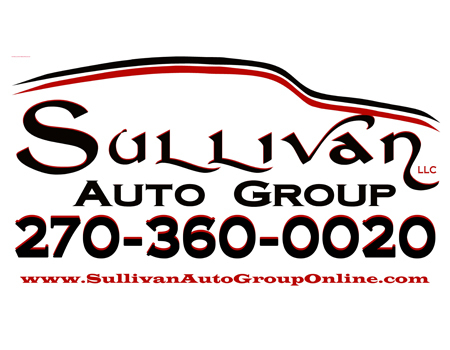 Sullivan Auto Group giveaways of jeep vehicles(Must register at Sullivan Auto Booth). We know that a lifted truck looks great, but there are definitely some real benefits to getting your truck off the ground. Here are a handful of reasons to install a good lift kit to your truck. 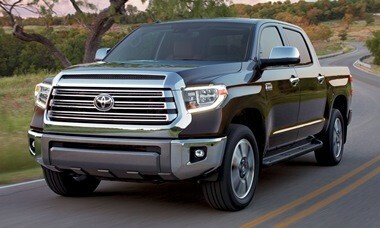 The most obvious advantage to having a lifted truck is more ground clearance – especially if you’re driving off road. When traveling through rough paths or streets with potholes, that extra clearance can be quite useful and prevent your truck from experiencing undercarriage, mechanical part or fuel tank damage. Having a moderately lifted truck will also help you tow better. A lifted truck offers a better safety margin and weight advantage over the towed load, giving you better control and a smoother ride. It will also make hitching and unhitching a lot easier. This benefit is only in reference to a mildly lifted truck. It is not recommended that you tow anything in an extreme suspension lift. Another advantage for lifting your truck is having a bird’s eye view of the road and the sights around you, which means better safety on and off-road. Being elevated allows you to look out across the hood giving you a much better view of the road and what lies ahead. This allows you to avoid dangerous situations as well as maneuver out of them. Bad weather and treacherous road conditions are another reason for lifting your truck’s suspension. If you live in an area with extreme weather conditions on a regular basis, a lifted truck could make your commutes easier. Riding higher can help during torrential down pours and impassable roads, as well as making it easier to drive through the snow, mud and sand. Lifting your truck is a must if you plan to do any off-roading! A rock or log on the trail might mean the end for a non-lifted truck but with a good suspension lift you can easily clear these types of obstacles. Leaving the trail for a moment, a lifted truck will get you over common debris that could destroy a regular truck, but a lifted truck could roll right over it. It’s also not uncommon to have to drive over a curb to park in a field or move around a stranded car on the road, that could be difficult with a non-lifted truck which could mean damage to the undercarriage or worse, the fuel tank or major mechanical part. 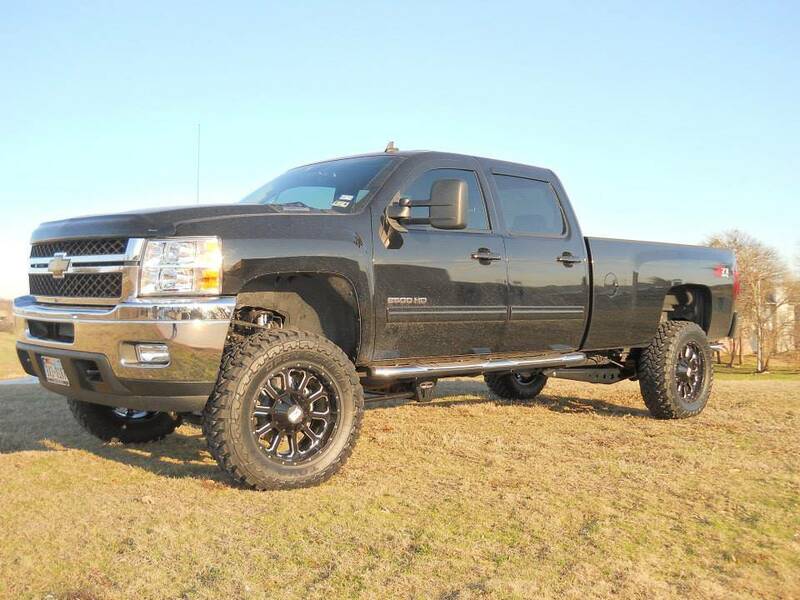 If you’re looking to buy a lift kit or suspension parts in the Dallas Fort Worth area, then come to Truxx Outfitters in Denton or Lewisville! Since Lift kits are one of our specialties, we can help you find the right lift kit for you and your truck. All of the lift kits we sell and install are backed by a Lifetime Warranty. We offer everything from a leveling kit to help your truck have a better looking stance to a full blown 12" Suspension Lift and everything in between. 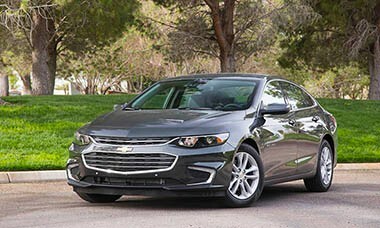 Totally rethought for 2016, the Malibu is roomier, more stylish and more tech savvy than ever before. The boldly styled Fusion continues to turn heads and win buyers with its good looks. All-new for 2018, this is the most advanced, most refined Accord to date. With a low starting price and excellent warranty coverage, the roomy and feature-filled Sonata is a better and better value. 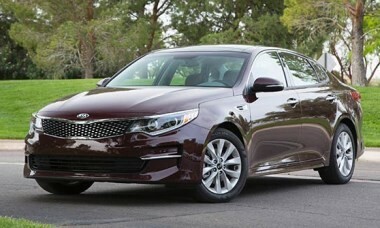 The Optima mixes a sporty and stylish persona with established value. 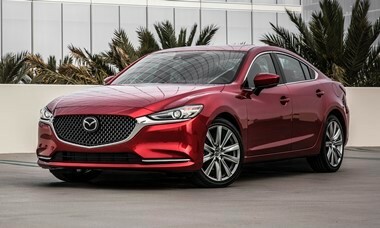 Arguably the most stylish, most fun-to-drive midsize sedan, a more powerful turbocharged engine and updated styling make the Mazda6 even more appealing for 2018. 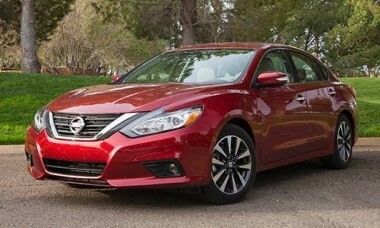 Nissan's popular midsize sedan trails only Camry and Accord in annual sales. The Legacy's claim to fame remains its standard all-wheel drive, but its stellar reputation for reliability is equally compelling. All-new for 2018, the venerable Camry is as easy to drive and reliable as ever, but with a new sense of style and sportiness. 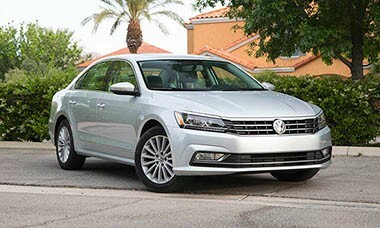 The only European entry in the segment, the roomy, comfortable Passat is also a pleasure to drive. 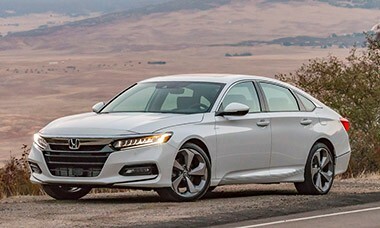 On the strength of its stellar reputation for quality and value, the 2018 Honda Accord was named the Kelley Blue Book Midsize Car Best Buy of 2018, as well as the Overall Best Buy of 2018. 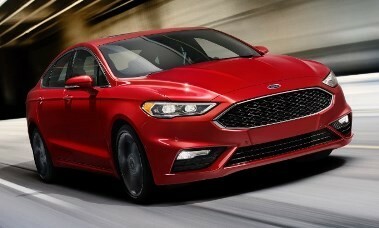 You'll find six of these midsize sedans on our most recent list of 10 Best Sedans Under $25,000 and six on our collection of 10 Most Comfortable Cars Under $30,000. 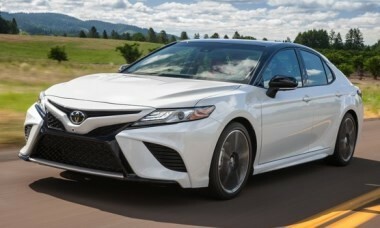 Following a relatively quiet 2017 model year for the segment, 2018 brings with it complete redesigns of both the Honda Accord and Toyota Camry. 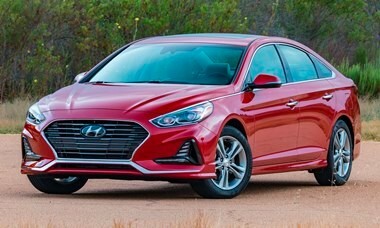 And while not a full redesign, the Hyundai Sonata has been significantly updated for 2018, as has the Mazda6. 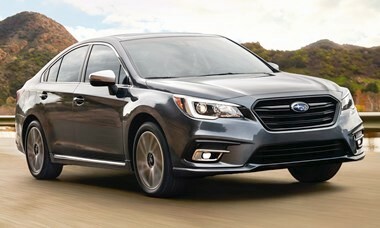 The Subaru Legacy is a perennial resale value standout, and it took home our most recent Best Resale Value Award in the Mid-Size Car category. Following in the second and third spots were the Honda Accord and Toyota Camry. Content provided by WDRB.com and Adstrategies, Inc. The latest and greatest vehicles come to the Louisville Auto Show - Keith Kaiser explores the Kentucky Exposition Center to show us what's on display for the Louisville Auto Show. LOUISVILLE, Ky. (WDRB) - Car shopping is made easy at the Louisville Auto Show. Greater Louisville Automobile Dealers Association (GLADS) makes the show possible. WDRB's Keith Kaiser explored the Kentucky Exposition Center to see the latest and greatest vehicles. The Louisville Auto Show dates back to 1955 when the show was held at the Louisville Armory as part of the Home and Garden Show. Today, the three-day event is held annually at the Kentucky Exposition Center in January and boasts more than 24 manufacturers and 61 GLADA dealers occupying more than 205,000 square feet. More than 20 dealership manufacturers provide new vehicles for people to test drive. In 2015, the Show was billed as the largest Ride and Drive Event in the country! Friday, January 19, 2 p.m. - 8 p.m.
Saturday, January 20, 10 a.m. - 9 p.m.
Sunday, January 21, 10 a.m. - 4 p.m.
We buy our pickup trucks as do-anything Swiss Army knife vehicles that we can depend on, no matter what. Sometimes even their great utility from the factory can use some enhancement, which is why we personalize our pickups for our own purposes. Here are some of the best accessories on the market today. 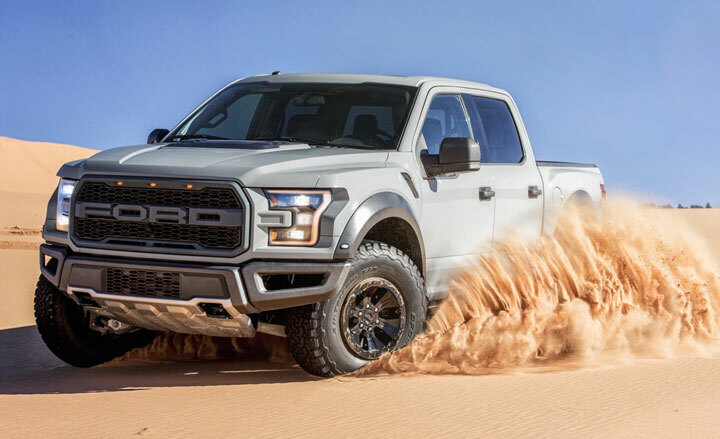 One of the most popular mods owners make to trucks is installing larger wheels and tires to get more ground clearance and put more rubber on the ground for traction. 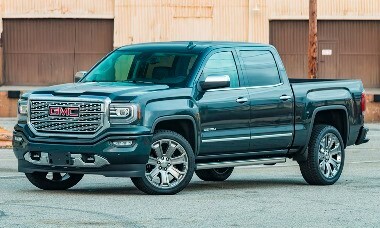 It doesn't hurt that they also add a beefy, can-do look to the truck, which is probably what makes aftermarket wheels and tires so popular. Most trucks these days are delivered with a hitch receiver already installed in place of the old ball bolted to the bumper. This lets truck owners slide in an appropriate draw bar with the correct drop to keep their trailer level. If your truck doesn't have a receiver, then call AutoZone to get one from a company like Reece Hitches, whose name is sometimes considered a synonym for a receiver-style hitch. If it does, then you'll need the correct draw bar. Too often owners hitch low-slung trailers to high-riding trucks without the needed drop in the draw bar, leading to unstable, wobbling trailers that tilt to the rear. Manufacturers are increasingly offering protective bed liners as a factory option, so check that box if you can. If not, most dealers offer it as a dealer-installed option, which lets you roll the cost into the financing of a new truck. Spray-on bed liner adds a thin layer of durable plastic to the inside of the bed, eliminating scratches and dents from everyday use that degrades your truck's appearance and can lead to rust. If you're hauling heavy loads with your truck then more power is always appreciated. 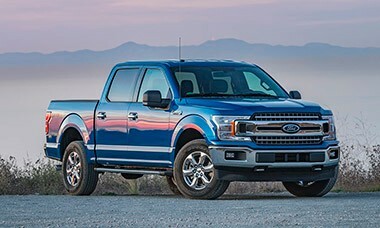 There are a multitude of performance modifications available for pickups, ranging from simple cold air intakes, engine computer chip upgrades to turbocharger packages from sites like 4WheelParts.com, providing a variety of options depending on budget and performance requirements. 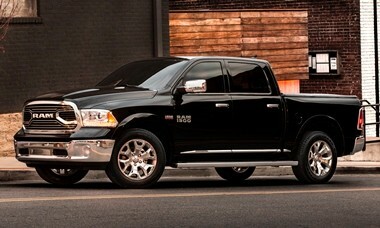 If you add more 'go' to your truck, you'll want more 'whoa' to match. Electronic trailer brake controllers operate the brakes on your trailer, so your truck's brakes don't have to stop both vehicles by themselves. Some new trucks have available integrated trailer brake controllers, but failing that you can add on a sophisticated aftermarket unit from AutoZone that is much better than the old controllers that always seemed to either lock up the trailer's brakes or not provide enough brake force to help. 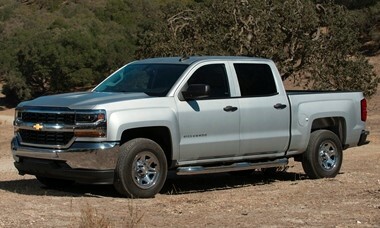 All-weather, all-season truck utility means day and night, so add-on lights from 4WheelParts.com are a big help. Spotlights help put light where it is needed and running lights not only provide a cool nighttime appearance, but they can improve your truck's visibility in bad weather, hopefully helping other drivers steer clear of your rig. LED technology has made lights more effective and cooler-looking than ever. Used to be that trucks had rubber floors in their cabs, but with modern plush carpeting, today's trucks can seem a little precious for messy work. That's where AutoZone floor mats can help, providing sacrificial floor covers to protect the carpet from mud and snow. 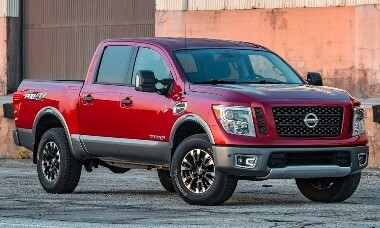 High-riding pickups are great for driving over obstacles, but those who are shorter in stature can struggle with the climb into the cab. Running boards from AutoZone provide a convenient step into the cab that makes driving a truck just a little more comfortable and convenient.